Carter Wood Floors is your best choice for hardwood floor sales, installation, refinishing, recoating, and repair in Huntington Beach. That's because, unlike many Southern California floor contractors, we have stayed focused on providing exceptional wood flooring services since 1981. We believe that by specializing in wood floors, rather than all types of flooring, our employees are able to perfect their craft and gain a deeper base of knowledge which results in better hardwood flooring services for our Huntington Beach clients. 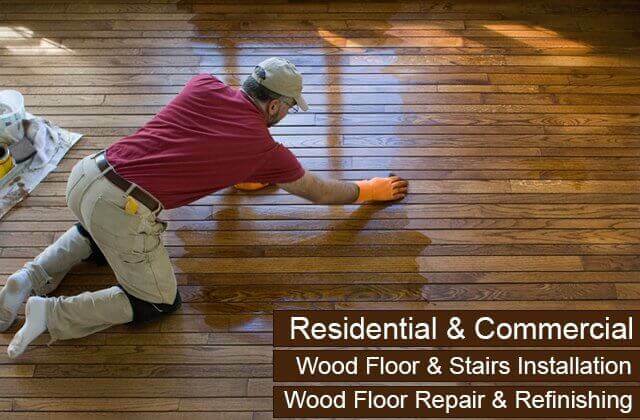 Whether they require a new solid or engineered hardwood floor or professional refinishing services to restore an old wood floor, our customers can always expect our team to provide wood floor services of the highest quality at surprisingly competitive rates. Call us today to learn more. 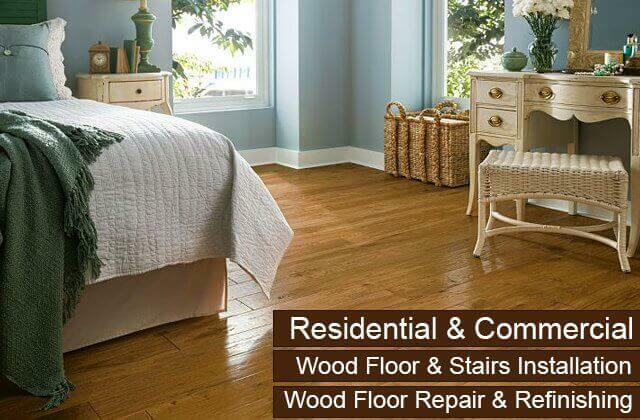 Carter Wood Floors is licensed, bonded, and insured. 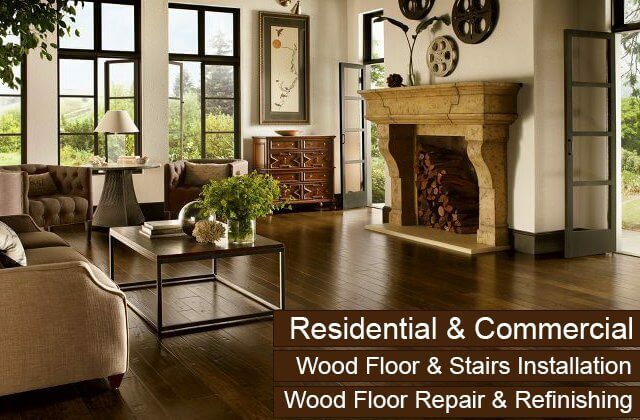 We provide every Huntington Beach client with a free onsite visit where we assess the condition of your hardwood floor, gain an understanding of your needs and budget, and present you with all of your options. We also take all the measurements we need and provide a price estimate. 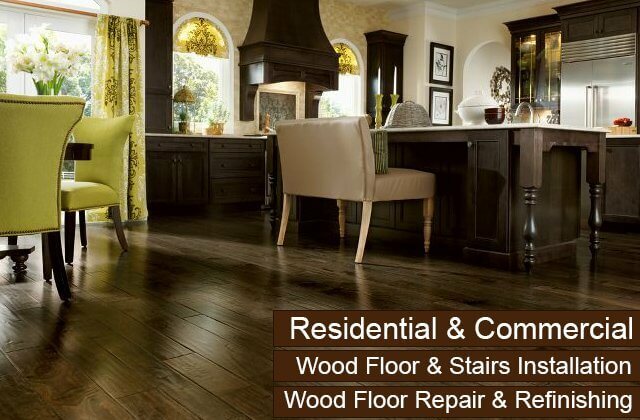 Over the last 30 years, the flooring experts at Carter Wood Floors have built a reputation for offering the best hardwood floor refinishing service in Huntington Beach. Our hardwood floor refinishing is not only budget friendly, but also highly effective at rejuvenating all types of wood floors. Depending upon the condition of your floor, our professionals may recommend either a simple recoating, complete refinishing, which includes sanding, buffing, staining, and coating, or an entirely new floor. To assess your floors, we always prefer to visit your home or business in Huntington Beach prior to scheduling any of our services. In this assessment, our professionals will not only establish the condition of your floors, but also the most cost-effective solution for your needs. 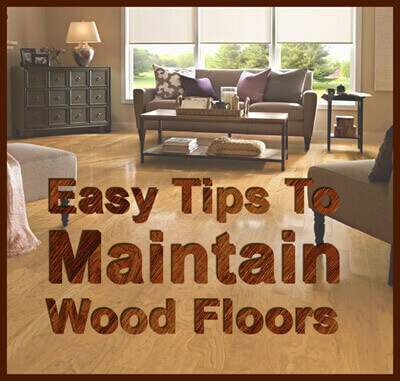 Because wood floors have the capacity to last a lifetime, you want to be sure that your floors are getting the care and maintenance they require. If your floor is relatively new and only slightly worn, a new coat is probably all that is needed. If your floor is starting to look faded, show general signs of wear, or was recently discovered under your carpet, refinishing is great option and will return your floor to like-new condition. However, if your floors are extremely thin and already heavily worn, they may not be able to handle refinishing; in this case, we will recommend you consider having a new floor installed. In preparation for our hardwood floor refinishing appointment, we will take any measurements we need, establish what materials and equipment are needed to get the job done, and determine if any repairs are needed, such as board replacement, during our initial visit. On the day of the appointment, our refinishing team will arrive on time with everything they need to get the job done as efficiently as possible. Refinishing typically takes one day for all of the stripping, sanding, buffing, and coating, as well as any repairs, followed by two or three additional days for second and third coats of stain or finish. Call today to schedule your onsite assessment in Huntington Beach. We'll review all of your stain and finishing options as well as provide a complete price estimate. While these brands all offer finished hardwood panels, we prefer to work with and install unfinished wood which allows us the greatest control over quality and best ability to customize the wood to meet the needs of our diverse clientele. Unfinished wood can be cut to perfectly fit any flooring space and stained and finished to attain the precise color and shine you prefer. 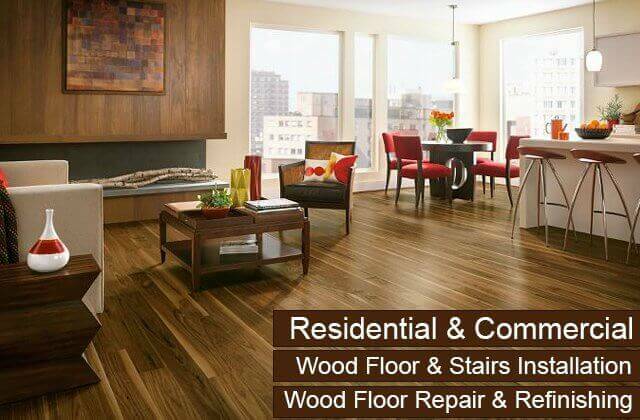 Despite offering these fully customized hardwood flooring sales and installation services, we still make it a priority to keep our rates fair and competitive. Call us today for a free consultation and estimate. If your building is in the Huntington Beach area, we will come to your property at a time that works for you, present a variety of wood floor options and explore how they work with your space, and discuss the pros and cons of each flooring type and style. By working with one of our experts, you'll be sure to get the professional advice you need to achieve the precise results you envision. 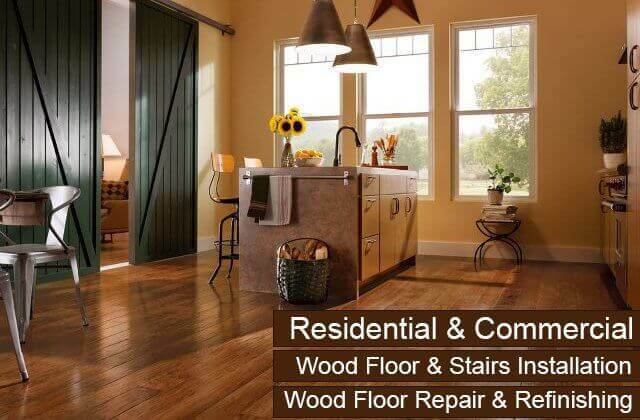 If your Huntington Beach home or business has an antique or old floor made from old growth or mature wood that is in need of major repairs and/or refinishing, call Carter Wood Floors. 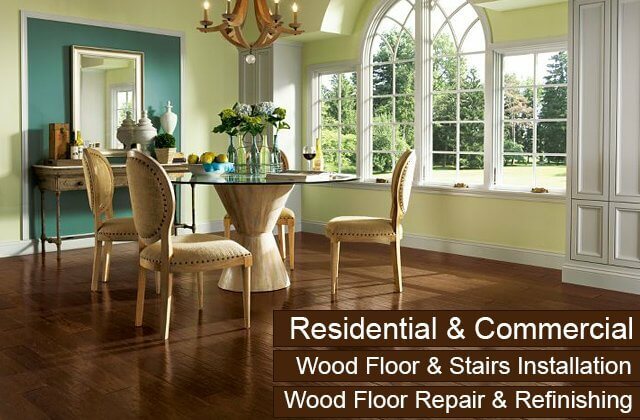 We excel at restoring hardwood floors of all types and styles. Over the last three decades, we've perfected our wood floor sanding, buffing, staining, and finishing techniques and become exceptionally skilled at restoring old or antique wood floors for our Huntington Beach clients. Our experienced craftsmen can identify when portions of your wood floor need to be repaired and know how to use new or older wood to replace the damaged wood panels so they match the rest of your floor. Once all major floor repairs are done, they sand, stain, and coat your wood until your floor achieves the look, color, and finish you wanted. Best of all, by restoring your original wood floor, you'll save money and retain its unique character. Call today to speak with one of our flooring specialists about our hardwood restoration services available in Huntington Beach. 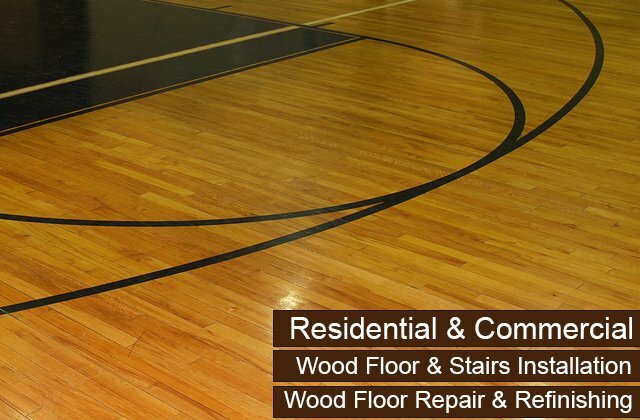 Repairs are an important part of any wood floor restoration or refinishing service. Before we begin any project, our floor specialists always check for gaps, cracks, holes, gauges, large scratches, warping, water damage, termite damage, or any other problem that can't be resolved solely through sanding and buffing. This type of damage can sometimes require complete board replacement. With over 30 years of experience, our team can be trusted to complete any necessary repairs using the industry's best techniques and materials. If we patch gaps, holes, and cracks, we use water-based fillers designed specifically for wood. For board replacement, we use older wood for antique wood floors and high-quality, finished or unfinished new wood panels for younger floors. Once the new wood is in place, we sand, stain, and finish the wood so that it blends seamlessly with the rest of the floor. Call us today to schedule an appointment to learn more and obtain a free quote. Replacing your carpeted stairs with hardwood is a great way to elevate the look of any home or business in Huntington Beach. Investing in hardwood offers many benefits: It is easier to clean, can last a lifetime with proper maintenance, withstands heavy foot traffic better than carpet, and is extremely durable. At Carter Wood Floors, we can expertly install hardwood on stairs of all types, including straight flights of stairs, spiral staircases, L-shaped stairs, U-shaped stairs, and more. Our hardwood selection features pieces manufactured by Mullican, Bruce, Robbins, and Garrison, which means you have your choice of exotic and domestic woods, engineered and solid construction, standard and wide plank, and more. Like our flooring pieces, our hardwood stairs are typically installed with unfinished, custom cut wood which is then sanded, buffed, stained, and finished; however, we also sell and install prefinished wood upon request. Contact us today for a consultation and estimate; our pricing is competitive and our work guaranteed.